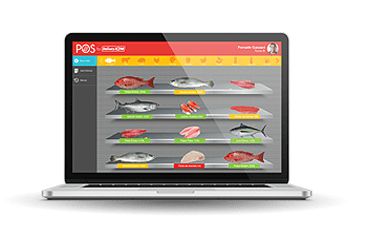 Track sales and inventories in real time. Secure and control your business 24/7. Send, buy and receive, whatever you want! 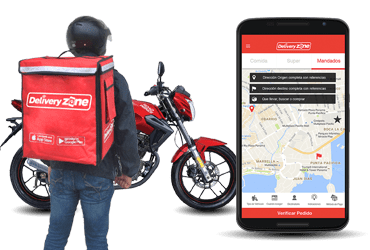 WHAT IS DELIVERY ZONE HUB? Secure browsing protocol encrypts and encodes information transfer. Take advantage of our resources available and seamlessly access the online training modules. Eliminate leakage of information in cuts and loss of inventories. 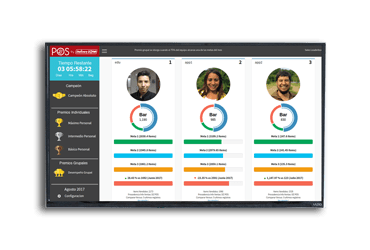 Access your system everywhere you go, you will no longer need to be present in your business to have the information you need. Enter unlimited amount of products you offer. 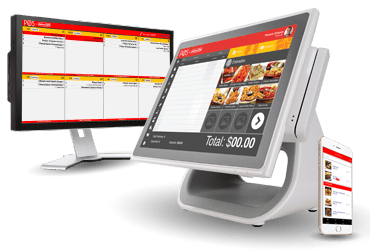 DZ POS is developed in Panama, updates don't have any additional cost and count with local technical support. Generate value to SMEs through the development of universally accessible digital tools. To provide a new industry standard through the massive distribution of our platforms. Llegó San Valentín y en Delivery Zone, hemos sido testigos de inumerables historias y acontecimientos, cómplices también de tus experiencias y detalles maravillosos. Es por eso que diseñamos para tí estas opciones, esperando que disfrutes éste día sin éstres ni complicaciones. 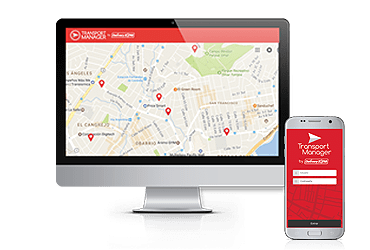 "Ellos están cambiando Panamá con sus tecnologías"
"Mira el Reportaje Panama sin Limites 2017"
"Un app panameña democratiza la mensajería"
"Delivery Zone entra a la 3ra edición de Costa Rica Open Future by Telefónica"